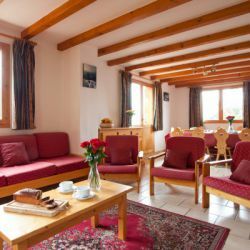 The chalet is traditionally furnished inside. The open plan living and dining area is very bright with a full sized windows, there are doors leading onto a large sun terrace. 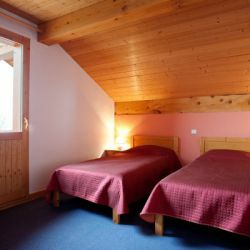 The chalet has six twin bedrooms all with en-suite baths. 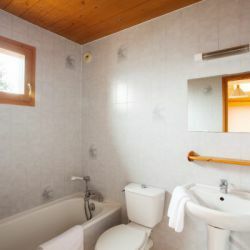 There is also a single room en-suite, that is available without a single room supplement, however can only be booked when a group is occupying at least another twin bedroom. 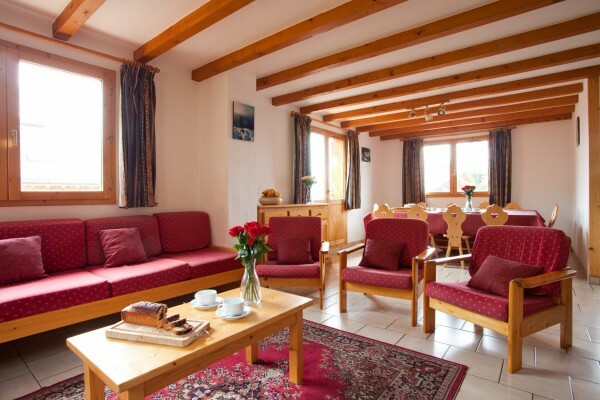 The chalet can be booked solely for a minimum of twelve or a maximum of thirteen. 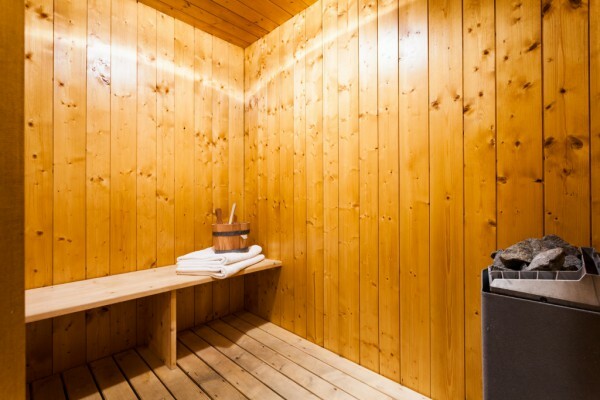 The chalet also has a sauna, which is a great end to a days skiing. 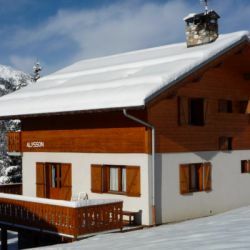 The chalet is a neighbourto Chalets Azalee and Telekie, should a much larger party wish to occupy them. 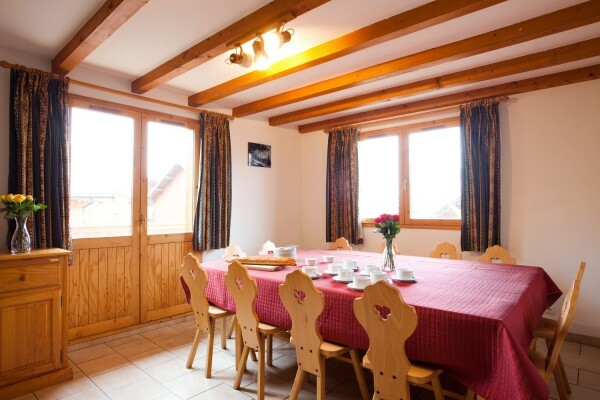 Full or part bookings taken on this chalet. 15% discount for children under 12 years on date of travelling back. All these discounts may differ on holiday already discounted or due to the availability of flights. 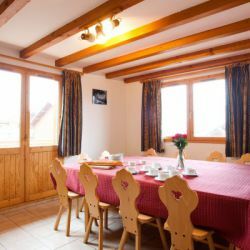 Situated in the Morel area in Meribel, which is just above the town centre. The town centre is less than a 10 minute downhill walk away, although if you prefer, you can take one of the frequent free resort buses there and back, which will takes around three minutes. 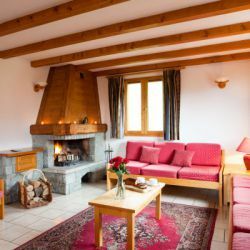 The chalet is a 250m walk in the morning to the Morel chairlift, take the chairlift to the bottom of the Alitport area, and head off of the day. 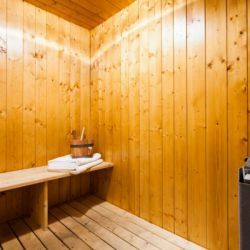 If you are booked into lessons starting at La Chaudanne each morning, you will need to get the free resort bus from close to the chalet to meet your lessons. 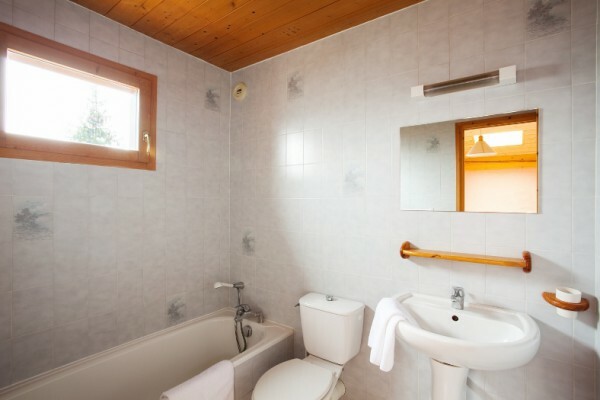 The location of the chalet means that if you choose to you can ski right back to the door. It is not recommend for complete beginners, although clients have said "it gives hours of excellent video footage" if you do. 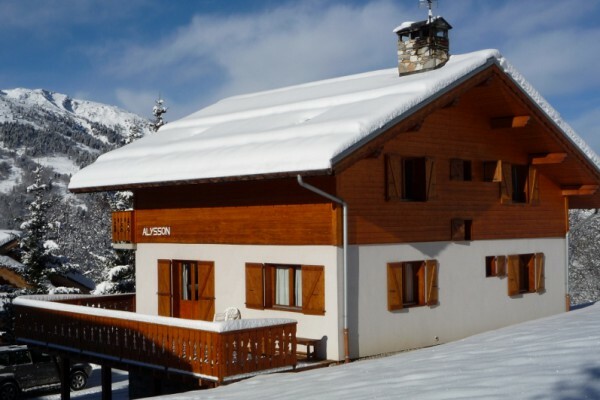 As you ski down the blue H'ulotte run, you will see the chalet off the path to your right, you can ski to the chalet or continue down the piste to the Morel Chairlift. 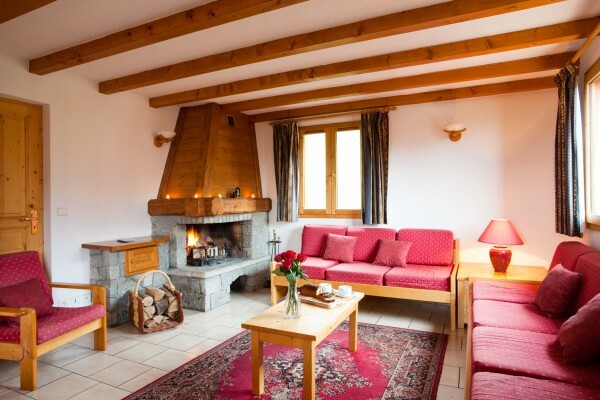 Flights, transfers and chalet board are included. Airport Tax £30.50 per person if flying. Local Resort Tax £9 per adult only per week. ATOL Protection Contribution at £2.50 per person if flying. Ski carriage on Gatwick flight is £54 per set return. Special dietary requirements £39 per person per week.